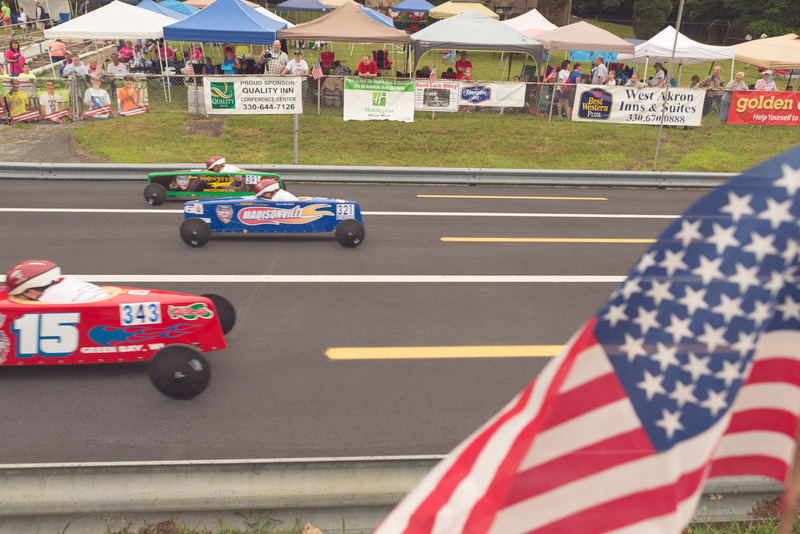 Woke up (extra) early this morning and headed out to watch the Soapbox Derby Championships in Akron, Oh. It was cool with nearly complete cloud cover, but that didn’t stop the kids from racing down the track and some pretty impressive speeds. Also impressive were the number of photographers roaming through the crowd. It was cool to see that many people out support such a cool, old-school sport.